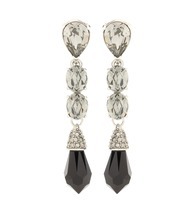 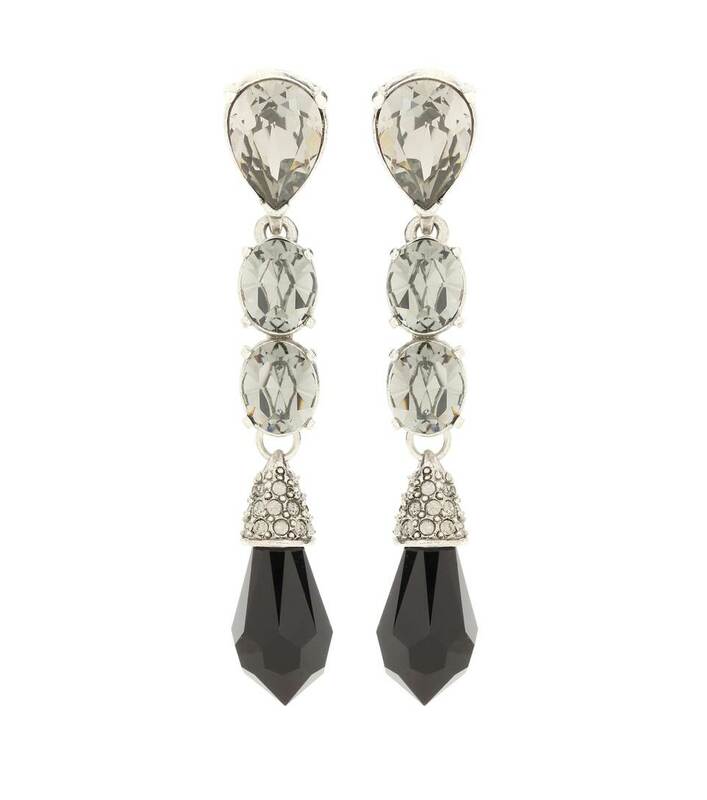 Oscar de la Renta knows elegance and it translates in this pair of earrings. 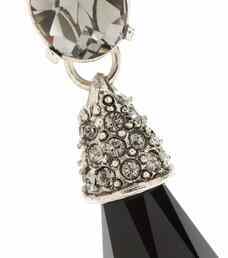 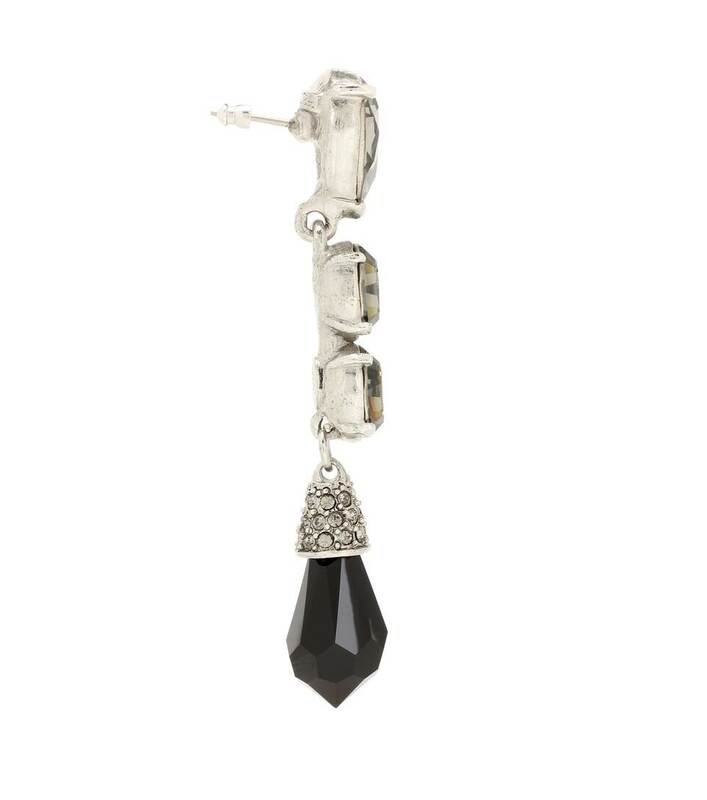 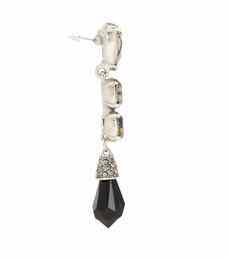 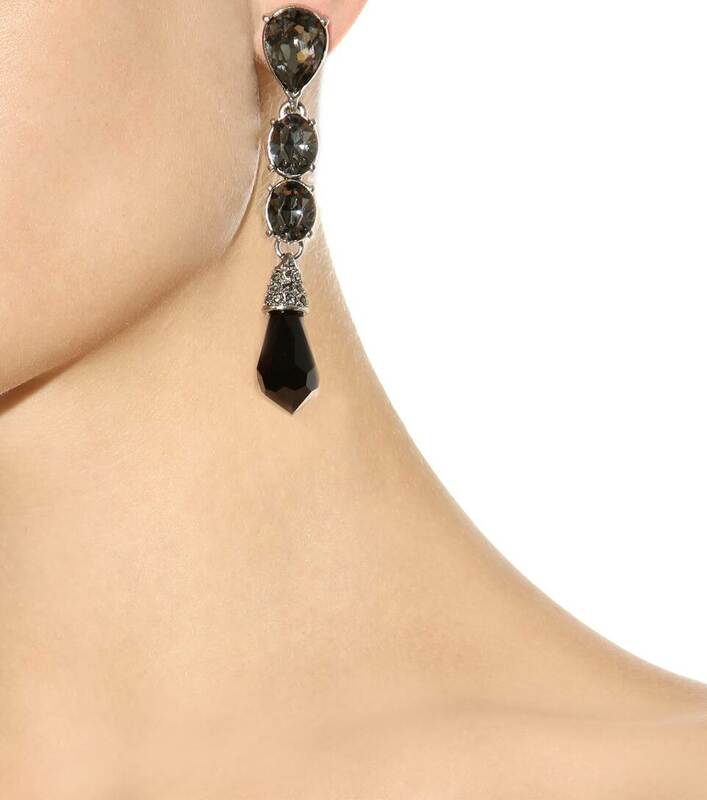 The drop design is embellished with glossy black gemstones and crystals. 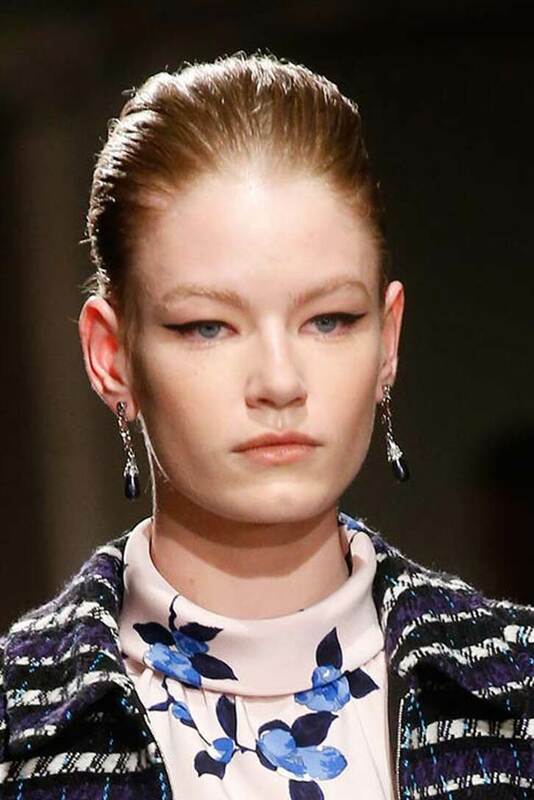 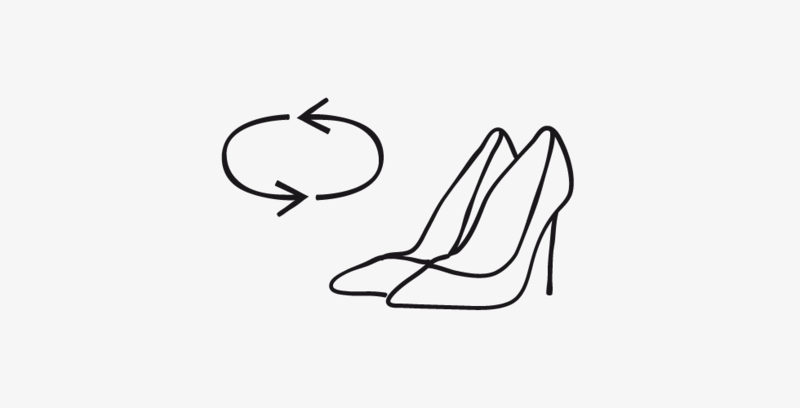 Style them with upswept hair and a red lip for show-stopping glamour.